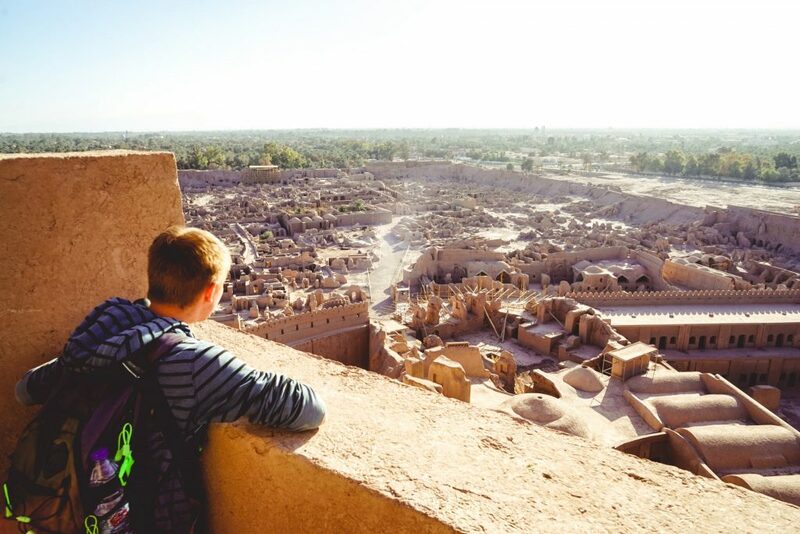 The question on everyone’s mind…Is it worth the time to visit the desert citadel of Bam after the devastating earthquake? 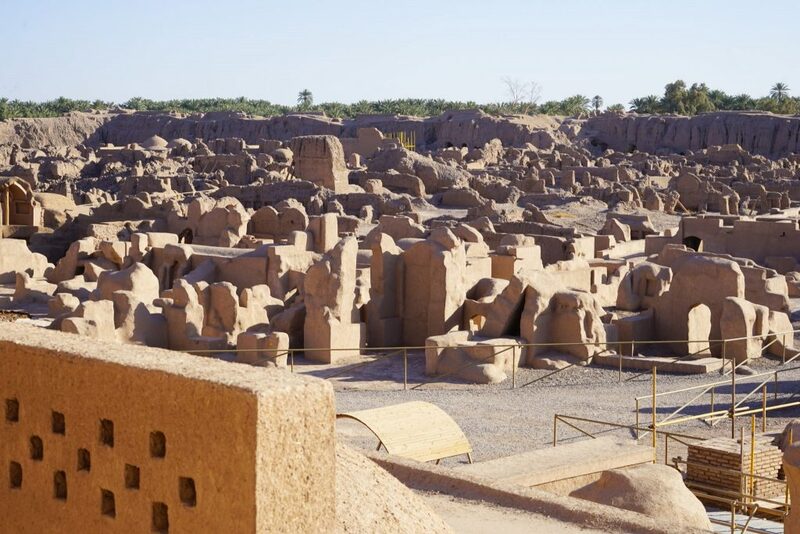 The short answer is yes, with 99% of reconstruction complete as of 2018 with breathtaking life-size sandcastle towering over a desert oasis is a site you just cannot miss in Iran. 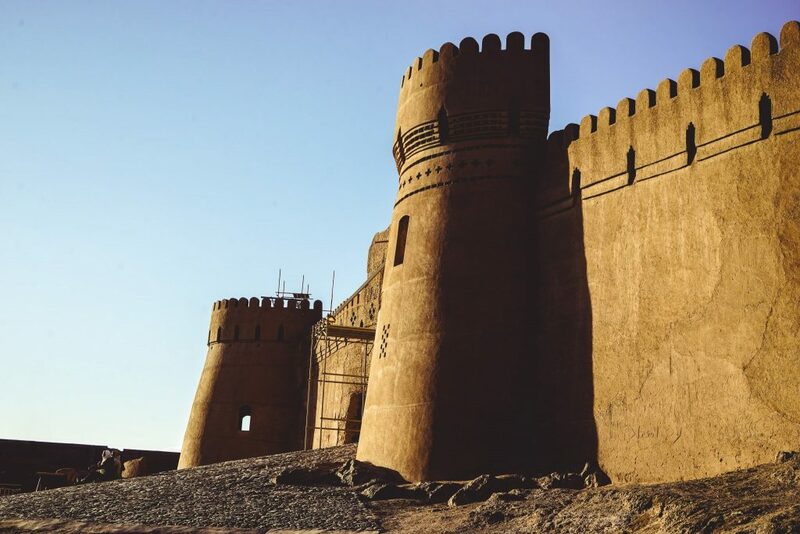 Situated in a vast desert plateau in the southern reaches of Iran, the Bam Citadel rises up like a Phoenix again from the intimating earthquake after being almost entirely leveled in the 2003 Bam Earthquake. 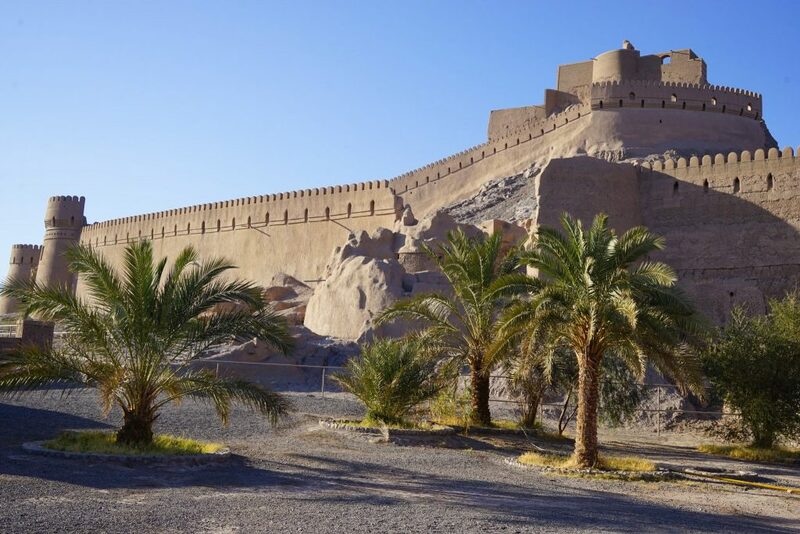 Tracing it’s origins back to the 6th century BC in the Achaemenid Period, the oasis town and citadel of Bam didn’t experience it’s golden era until much later in the 7th til 11th centuries when it was one of the key stops on the Silk Route transporting goods between Asia, Europe, and the Middle East. Thanks to a series of underground irrigation canals, life was able to flourish in this inhospitable environment and Bam thrived as a trading center – resulting in the Arg-e Bam, the citadel which today is the best (and most photogenic) example of a medieval fortified town built using mud layers. 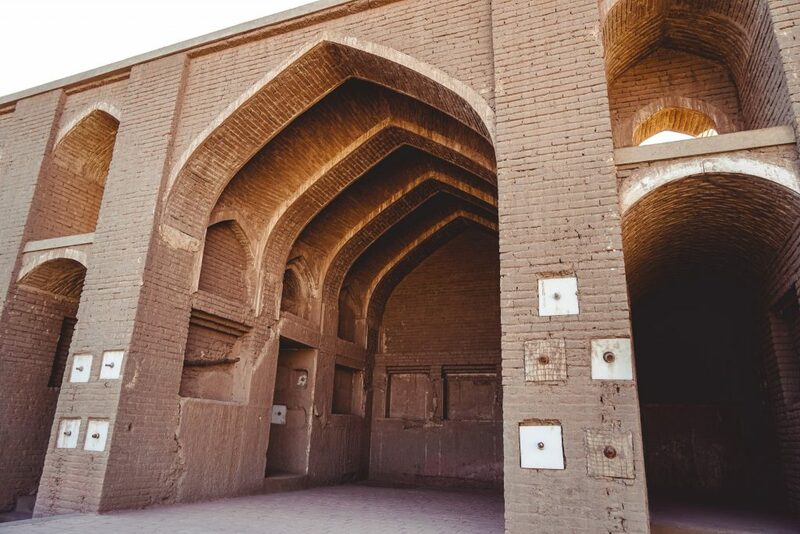 Awarded UNESCO World Heritage Status after the devastating earthquake of 2003, heritage experts from within Iran and aboard have worked tirelessly for over a decade to restore the cultural landscape of Bam including orchards, cisterns, and many ancient buildings. 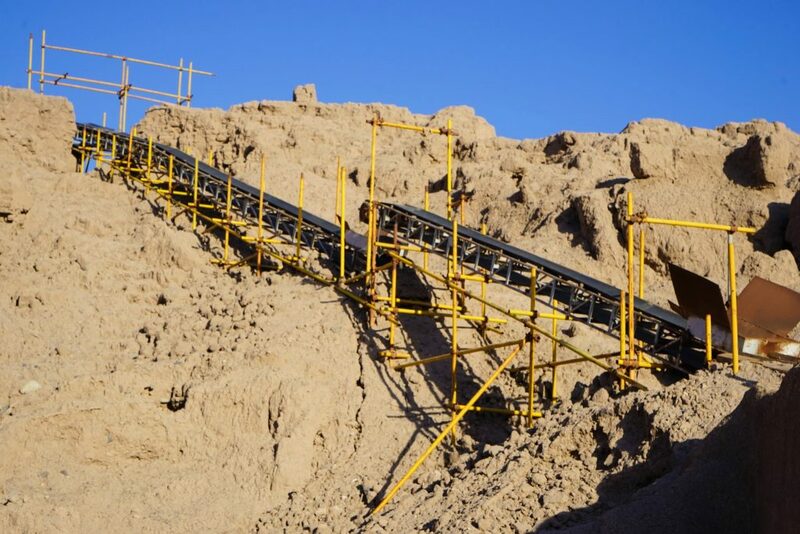 – around 23,000 hectares – of which the Bam Citadel is only one small part off. Today, 99% of the project to save Bam is complete and the citadel is back ready to accept visitors. Interesting the sections of the Bam landscape have been left on purpose as UNESCO does now allow countries to entirely hide the effects of earthquakes – since Earthquakes themselves are historic events. 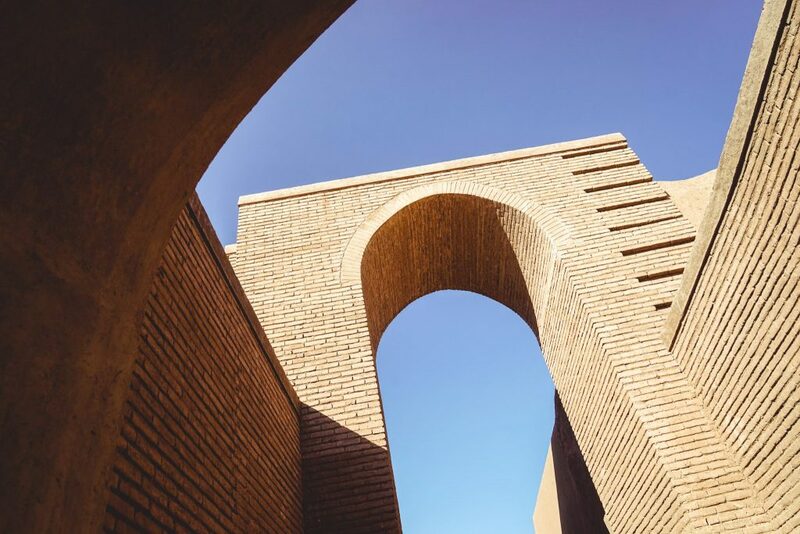 None the less – the work done to rebuild Bam is nothing short of miraculous, making it now the ‘most quake-proof city in Iran’ and a worthwhile stop on any trip to Iran. 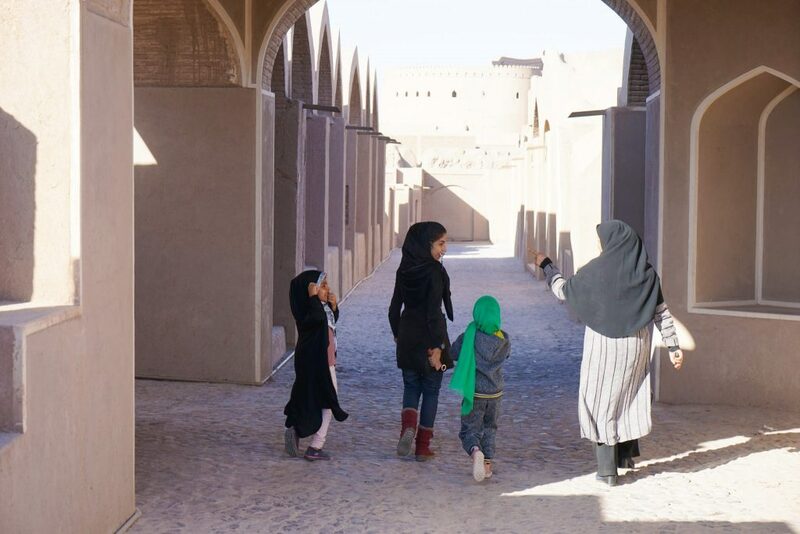 Read on to discover the highlights of Bam and its Cultural Landscape. 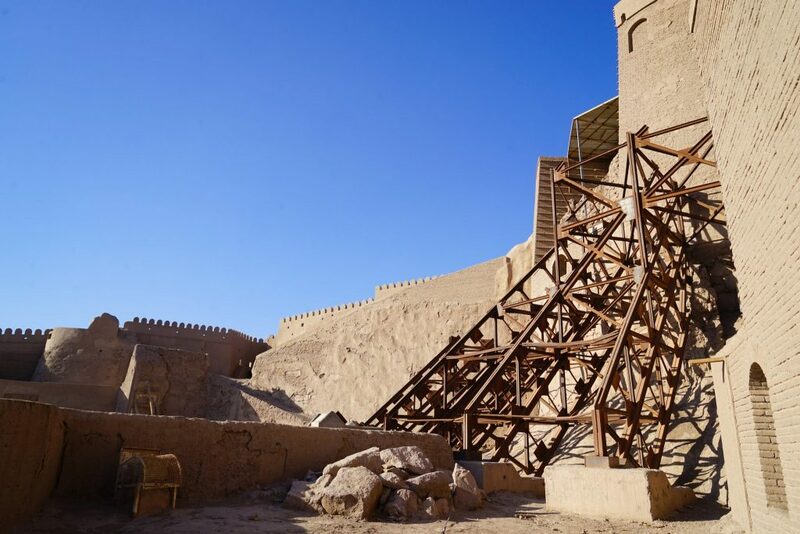 Ignore all earlier reports that suggest Bam is still closed for business, as of 2018 99% of the reconstruction has taken place and the most interesting areas of the site are all open again for visitors. While work is likely to continue on into the future on some of the less interesting areas (and scaffolding is still in place) there is plenty of interesting spots to see with Arg-e Bam to ensure an incredible visit and that you won’t go away feeling you ‘missed out’ on anything. 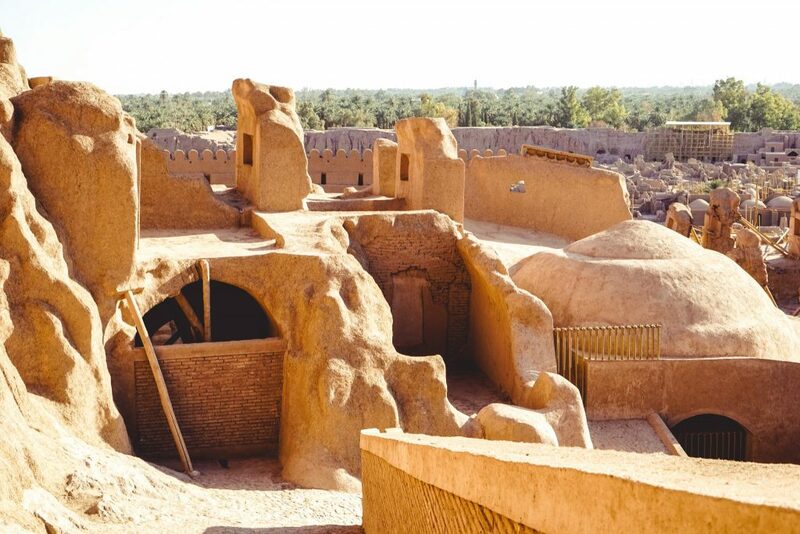 The Bam Barracks – Used by the government militia since the early Islamic period. Be sure to take time here to experiment with the courtyards unique acoustic characteristics. The Governor’s House – The highest point of the citadel of Bam, for many years the Governor’s House / Palace has been closed to the public but as of 2018 it is fully open again and visitors can see the baths, pavilion, observatory lower and well – as well as take in the spectacular views from the top. Tekiyeh – The central square of Bam citadel surrounded by photogenic cambers. In the past, it was used for religious and public ceremonies. Hamman (Public Baths) – Though still in a state of disrepair, it’s worth seeking these out as much can still be made out of the separate men and women’s sections and of their original look. 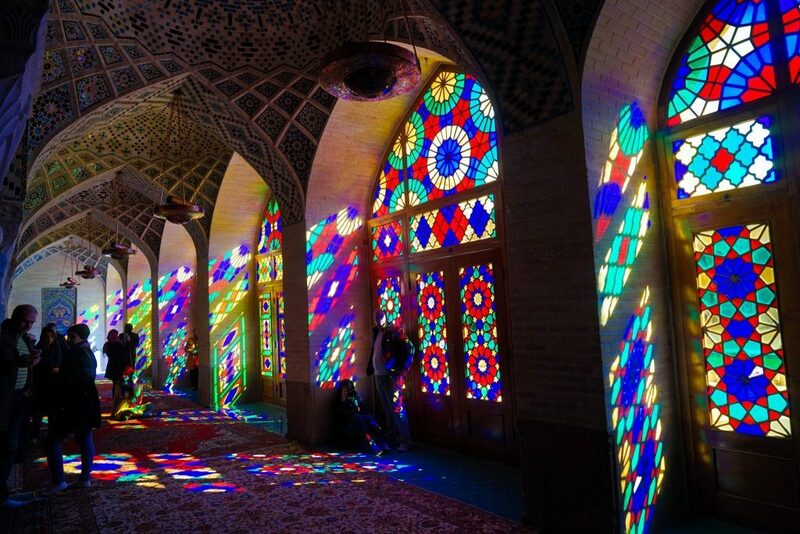 Jame Mosque of Bam – Built during the introduction of Islam to Iran with alterations occurring in the centuries after, the mosque is still considered one of the holiest places for the citizens of Bam. The Bam Bazaar – While no longer in use sadly, the old bazaar has been beautifully rebuilt including its vaulted ceiling. 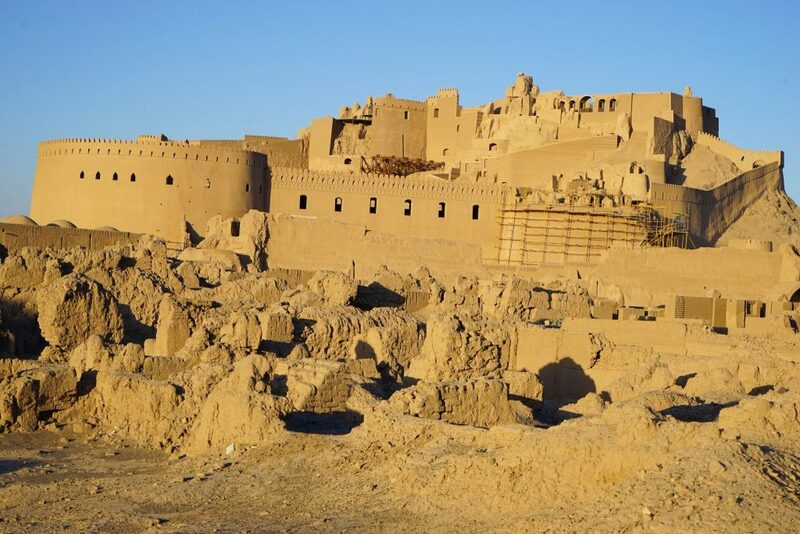 While the main reason to visit Bam in undoubtedly for it’s unique citadel, it would be a shame to go all that way and miss the other components of the Bam Cultural Heritage Landscape – especially if you opt to stay overnight in Bam on the way to or from the Pakistan border. 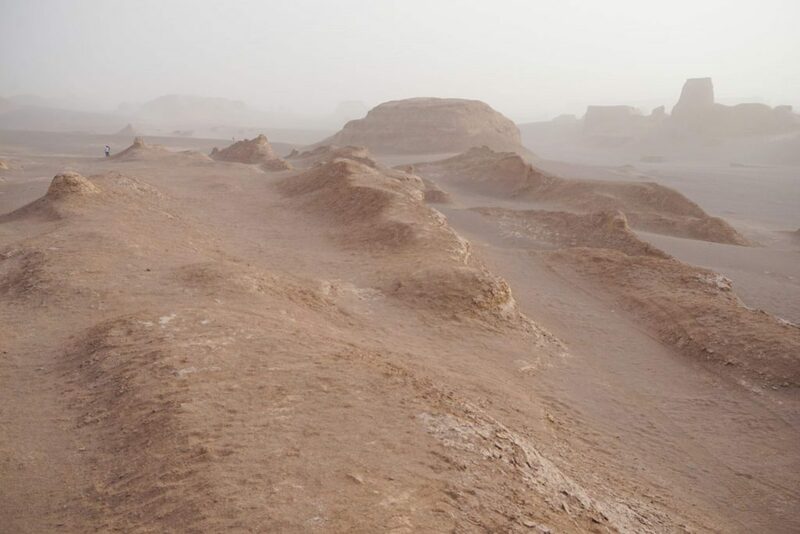 Time – and earthquakes – has been cruel to many of these structures but the desert environment has eroded many in remarkable ways creating a sort of desolate beauty. The Ice House – A large store-house and shading walls originally used to preserve ice from winter through into the hot summer months. Ameri House – A glimpse of the glory of the Qajar period can be found in this aristocratic house built for the governor of Bam’s son. 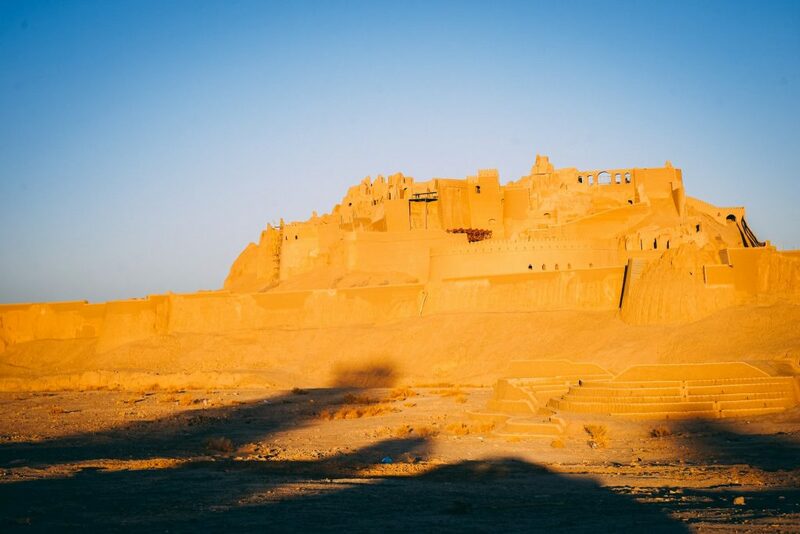 Dokhtar Castle – A castle built during the Sasanian period, not much is left standing but you can still make out the original three floors and gates. 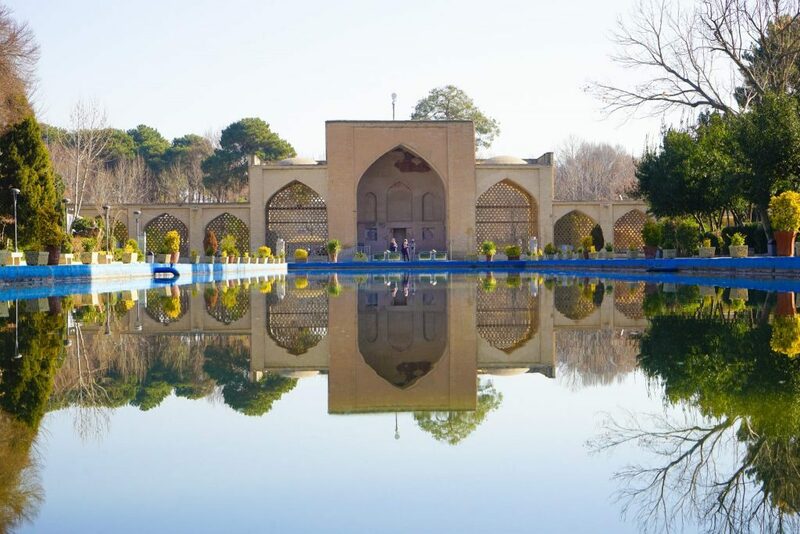 Mirza Ebrahim Tomb – One of the most famous noble people from the Qajar period, the tomb is an interesting visit and is including on the National Heritage List of Iran. 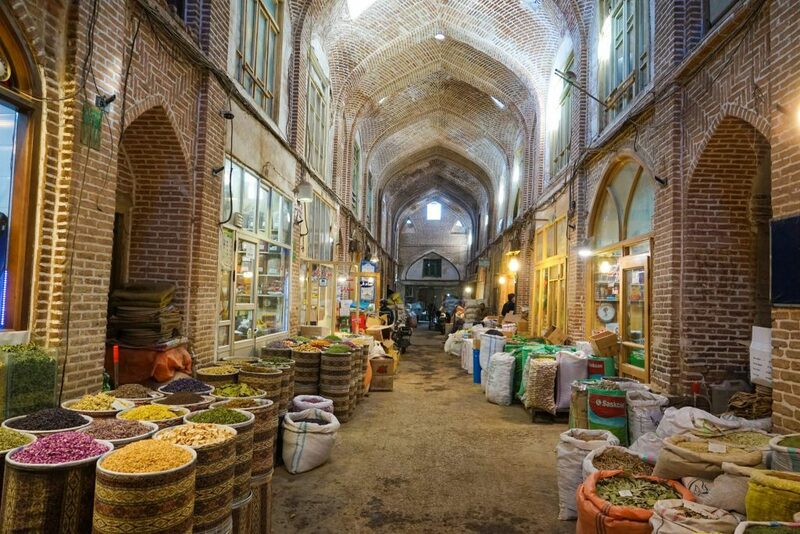 The Vakil Complex – Constructed by the Kerman governor during the Qajar period, it includes a bazaar, bath, mosque, and caravanserai. Khawjeh Afagh Tomb – A famed Iranian poet from the 13th century, his real name was Norsat Aldin Kaboud and he permanently rests here after a brutal murder. 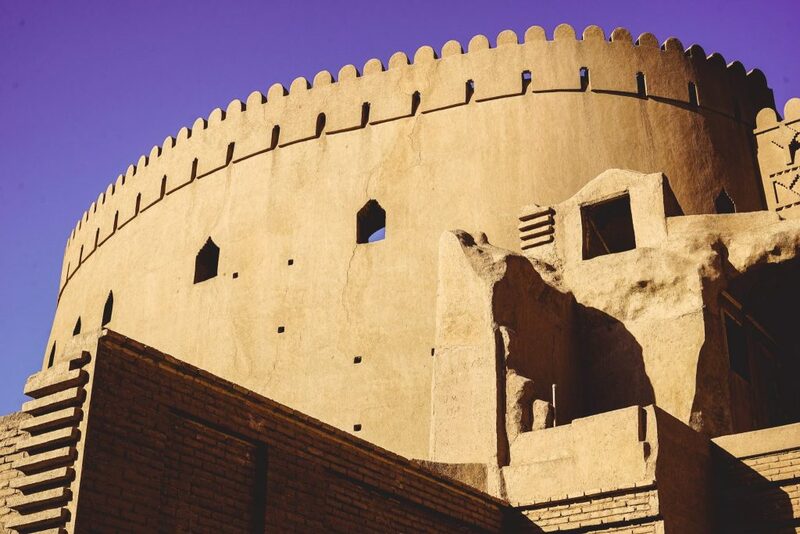 The Bam City Wall – Dating back to the introduction of Islam in Iran, remnants of the Bam City Wall can be found in the north of the city. Rahim Abad Koushk – Built across two floors in the early Islamic Period, this is a unique example of Iranian Islamic architecture and included on the Iranian National Heritage List. 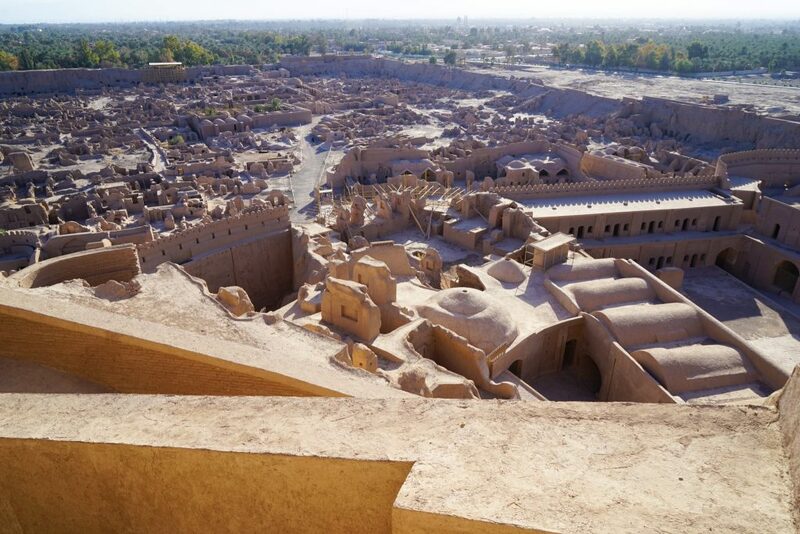 Most travelers will choose to visit Bam on a return trip from the major town of Kerman (2 hours north driving) however there a variety of other ways to reach Bam if you have other ideas. 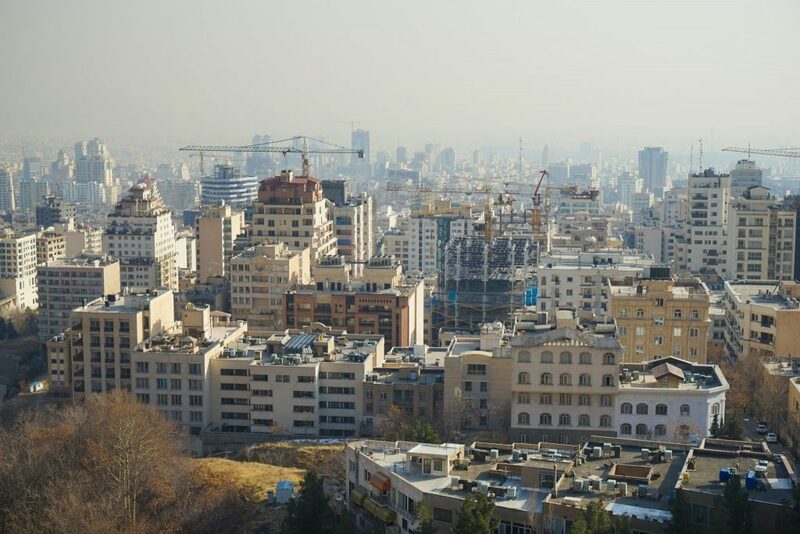 There are direct flights to Tehran-Mehrabad Airport with both Iran Aseman Airlines and Mahan Air and can be reached via night-trip on the route Tehran-Kashan-Yazd-Kerman-Bam which continues on to Pakistan. 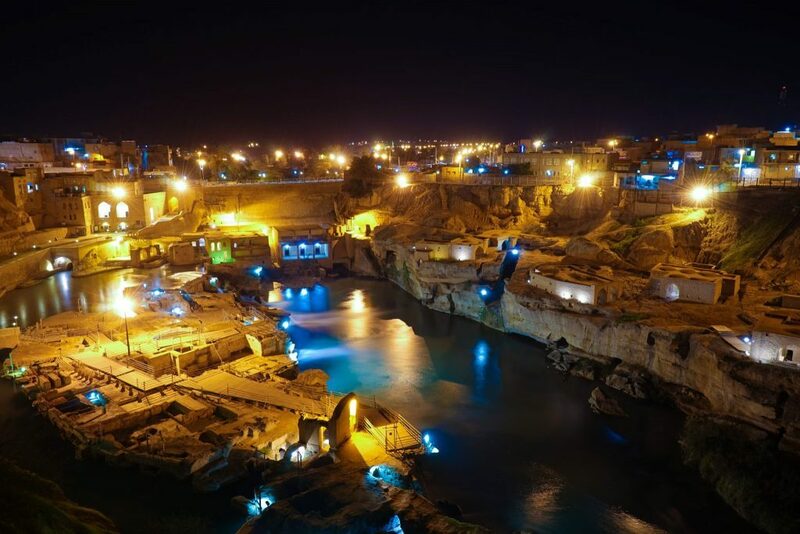 If traveling as a return day-trip from Kerman the most cost-effective option is shared taxi is there is more than one person – We booked for 1.2 million rials from Hotel Akhavan total and the total trip was around 7 hours. 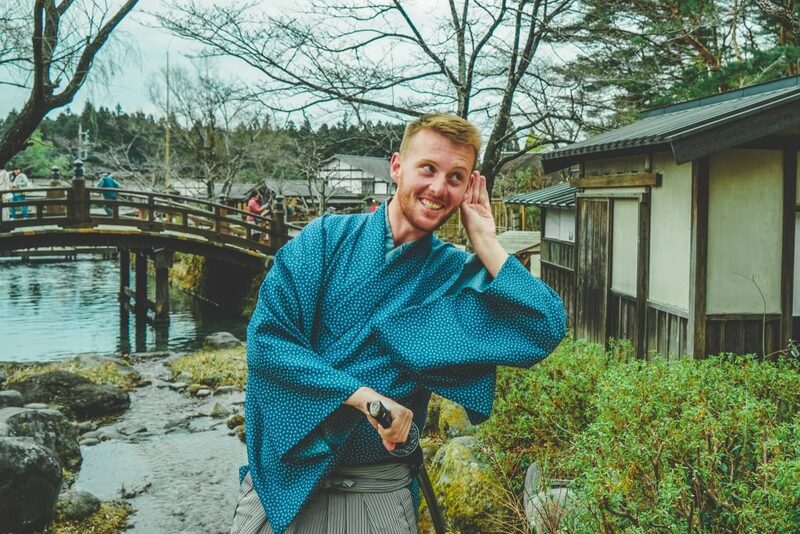 You can also take a bus or shared taxi, but the expense of getting to and from drop-off points make these a less desirable option in my opinion. 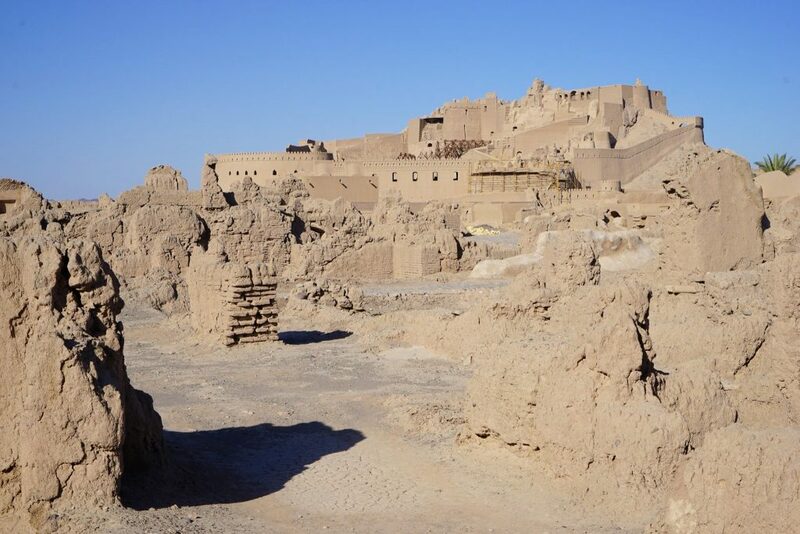 So long answer short, it is totally worth the effort to visit the fortified town and citadel of Arg-e Bam. 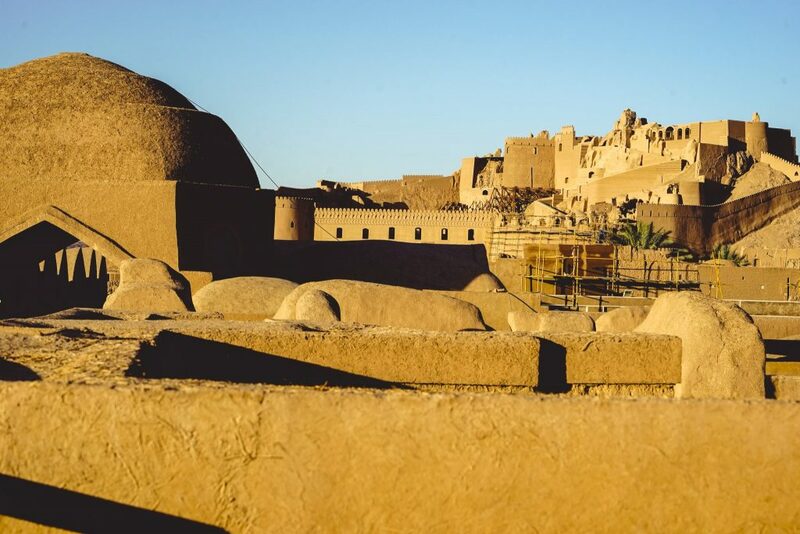 There is nothing else like it on earth, and the incredible work was undertaken in its restoration has left Bam as the most quake-proof city in Iran – so hopefully this cultural heritage of the world can now last another 2,500 years or more! 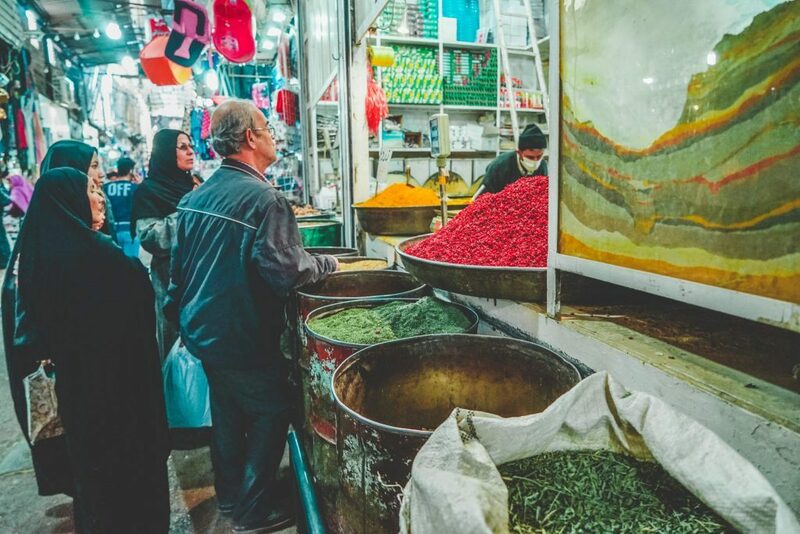 Planning on exploring more than just one city in Iran? 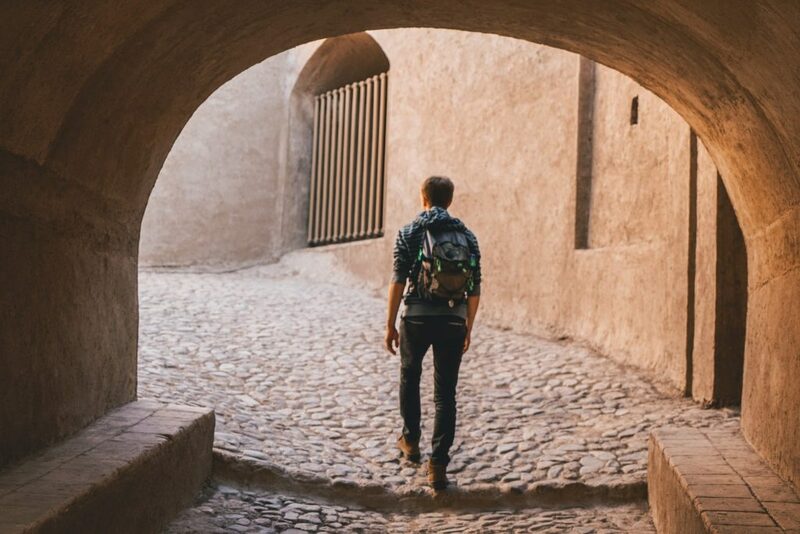 Here are some great other guides and cities to continue on your trip around Iran – or you can just check out these top things to do in Iran.